I'm proud to say Heath Hatton has been a friend of mine for years, despite a rocky start in 2010. You can refresh in the Heath Hatton meets Kevin Cheeseburger blog. 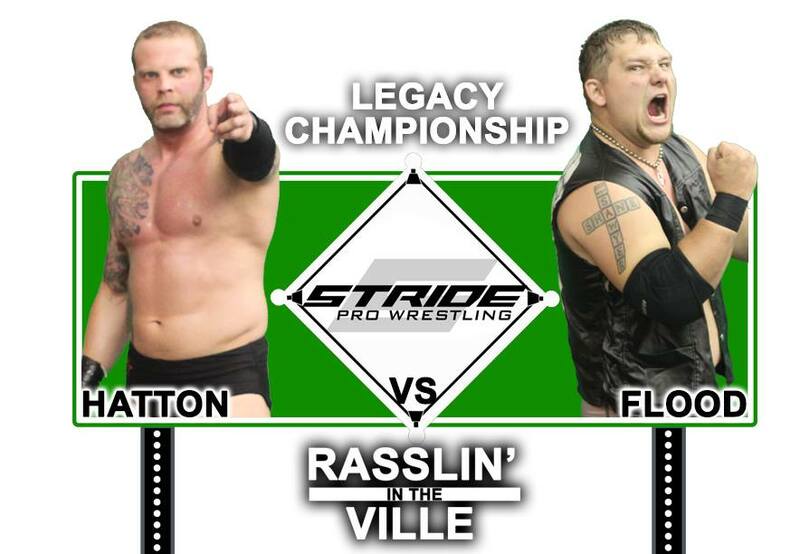 In 2016, Hatton asked me to be the ring announcer for the first Stride Pro Wrestling show. Now, 18 months later, we're still running strong. Now for some fun facts about the former Stride Pro Wrestling champion. 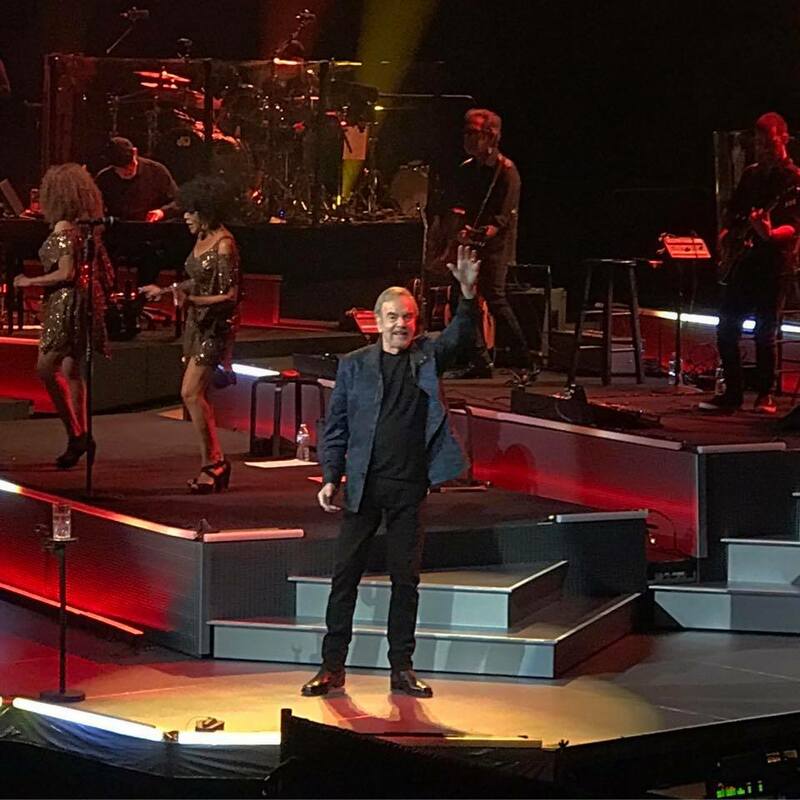 Heath Hatton is a diehard Neil Diamond fan. He's been to five Neil Diamond concerts so far, including one recently with referee Lane Austin. Hatton is also a lover of boy bands and at one time aspired to be in one. That fits nicely in with this one. Hatton wrote poetry when he was younger. He even won several awards for his works. After he revealed this information to me, I tried convincing him to be a modern-day "Leaping" Lanny Poffo, but he didn't seem interested. As brave and tough as he seems in the ring, he's actually afraid of scary movies and haunted houses. He's actually been banned from a haunted house because he punched one of the workers. He also sleeps with a nightlight so he can see any potential ghosts. He assures me he's not making up that part. Maybe he needs to hire the Ghostbusters to come in and keep him safe. Bonus fact: He's a fast eater. 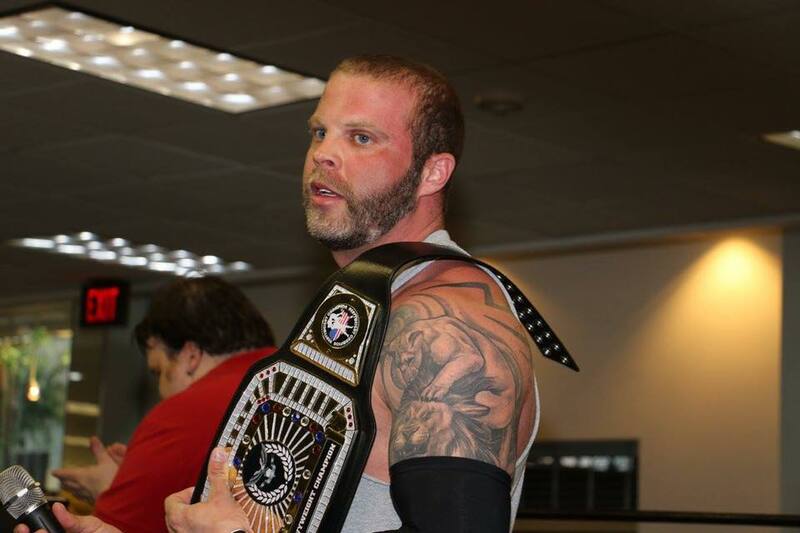 He's won two pizza eating contests, one in 2005 and another in 2008. There you have it. Enjoy Hatton while you can in the ring. 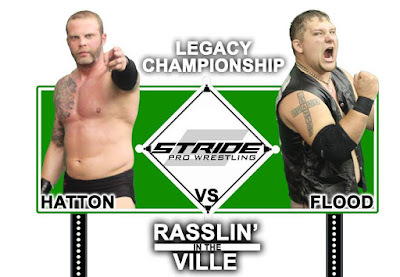 His career in Stride Pro Wrestling is on the line as he faces Legacy Champion Tony Flood on Friday, Oct. 6 at Community Consolidated School 204 in Pinckneyville.